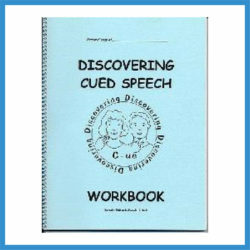 Theoretically and empirically based, this book is a vital source of information to any advocate, professional, or parent of a deaf child on the topic of Cued Speech and cued language for deaf and hard of hearing children. 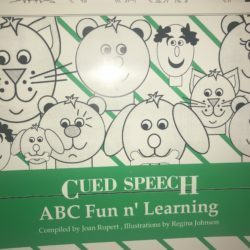 For speech and hearing professionals interested in natural language acquisition, the development of reading, and academic achievement of deaf and hard of hearing children, this book provides a multi-disciplinary perspective on the research and practical applications of Cued Speech and cued language. It is also appropriate as a textbook for graduate courses in deaf education programs as well as libraries of schools serving deaf children across the country. Theoretically and empirically based, this book is a vital source of information to any advocate, professional, or parent of a deaf child. Readers of this book will learn that cueing has moved far beyond Cornetts 1966 invention of Cued Speech. This is true in terms of its use (by whom, how, and for what purposes); its status as a means of first-order language transmission; and cross-disciplinary contributions to numerous other fields of study, including: linguistics, psycholinguistics, cognition, speech science, hearing science, reading, and deaf education. 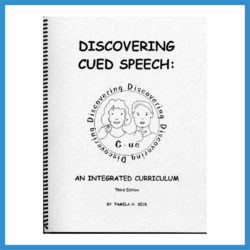 Our understanding of visual language and communication has been enhanced by the inclusion of Cued Speech in academic dialogues by highlighting the similarities and differences among spoken, signed, and cued language. 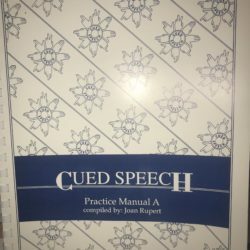 The book also covers the latest computer-generated aids to communication, which are either being developed for use with Cued Speech or were conceived because of Cued Speech. The expanding role of Cued Speech in the lives of hearing and deaf individuals (e.g., developmental, social, academic) is also discussed. 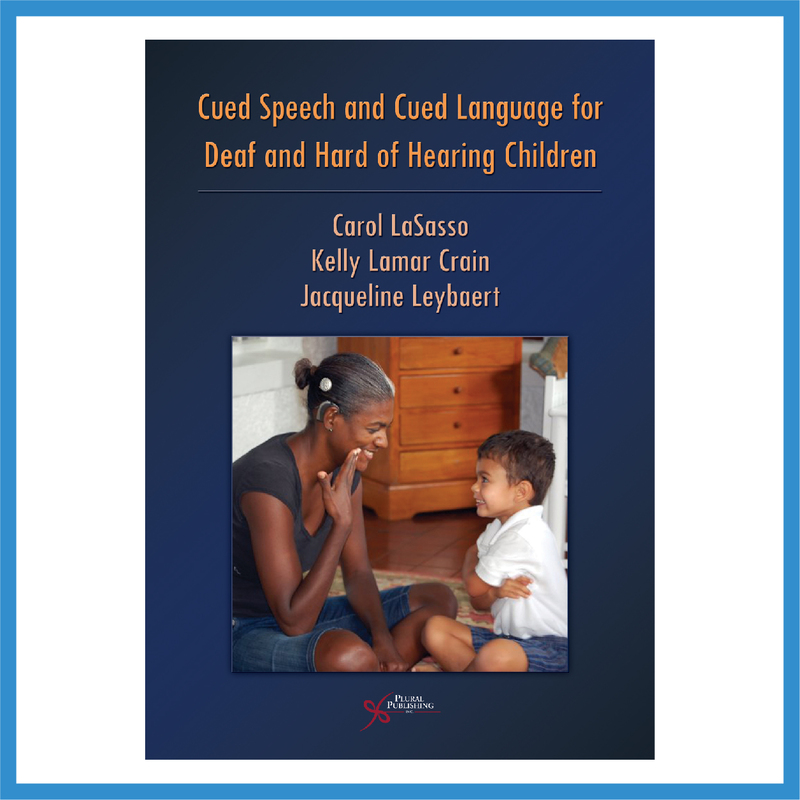 Finally, readers of this book will understand how the case of Cued Speech lends further support to the notion that children, regardless of hearing status, have an irrepressible predisposition to acquire language, whether signed, spoken, or cued, whether alphabetic or tonal.